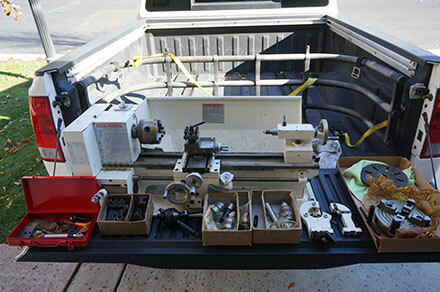 Ugraded the Mini 7x10 Lathe to a 9x20. 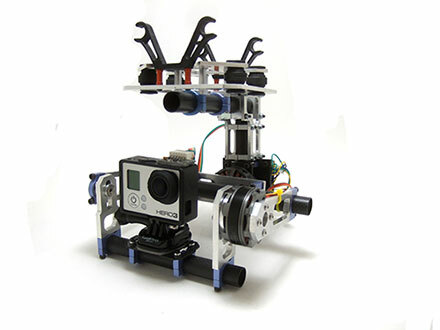 After selling my home made brushless gimbal I ended up buying a Tarot T-2D Brushless Gimbal because it is a lot lighter. 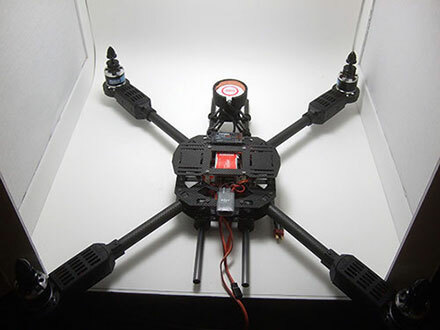 Here is my first brushless gimbal. 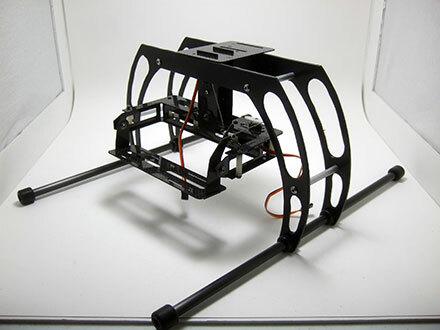 The Tarot FY680 Hexa frame is now a Y6! 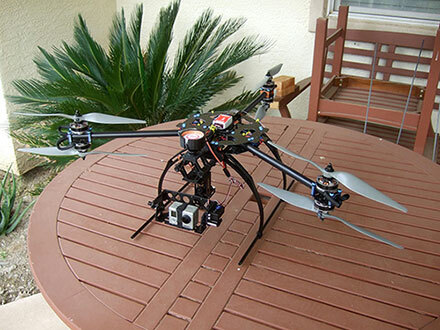 I did not really like the Xaircraft quad because the motors I was using were a bit too slow, so now I am back to a Hexa. 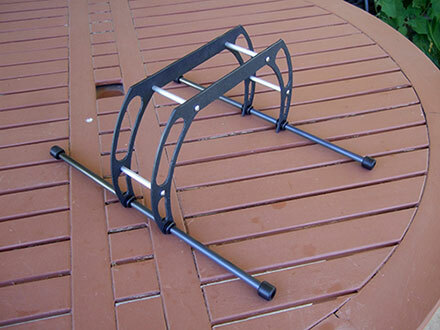 This time I bought a brand new Tarot FY680 carbon fiber folding frame. 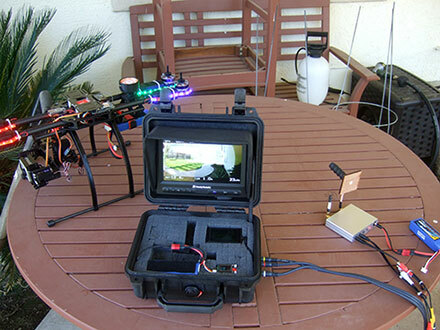 Here is the initial ground control setup with all the FPV gear installed. 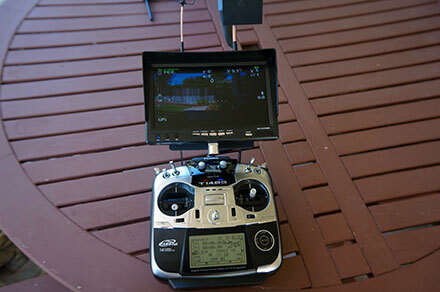 This will be my second attempt flying FPV (First Person View) and hopefully I will have better results. 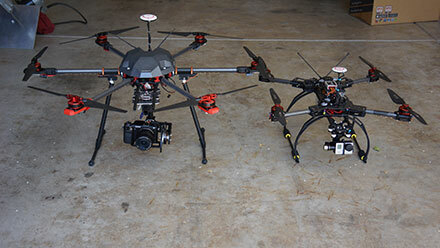 Now that I have everything I need for aerial videography I am read to make some videos. 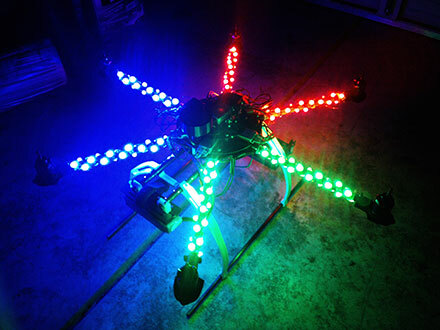 Paired with the Tiger Motors MT-3506, 3s lipo and 13x6.5 prop, I was told it would be a perfect combination. 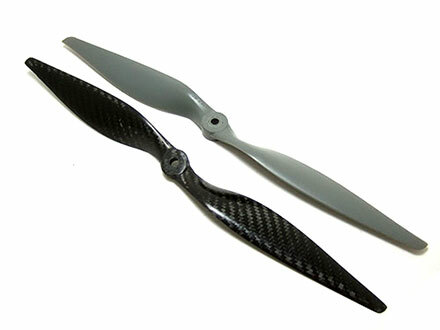 Let see if carbon fiber props make this setup any better. 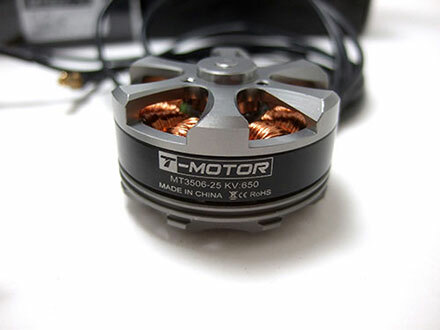 I was told by a few RCG members that the MT-3506 650KV Tiger Motors is perfect for a x650 v4 frame. 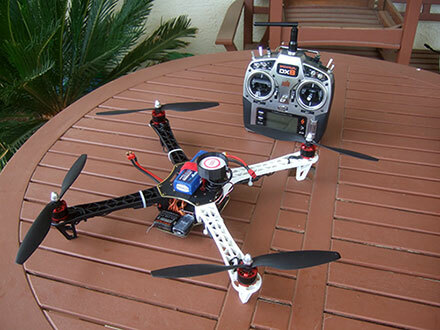 Here it is the completed X650 v4, DJI Naza M with GPS and Ipower 2814 750KV motor. 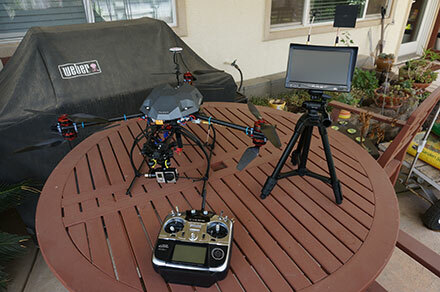 I wanted to test out the XAircraft CMGOPRO-TP Gimbal and see if it is any better than the other gimbal I have. I wanted to try a different hexa frame so I picked up an used on from RCG. 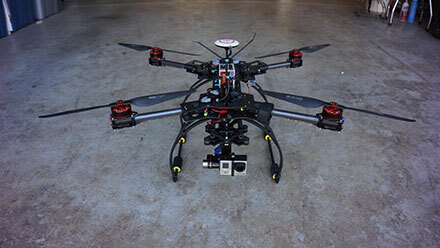 Here is the ATG 600-CRP Real Carbon Folding Hexa Multi-copter Frame with all the electronics from my DJI F550. Within one month I was able to collect a few upgrades for the 5T. 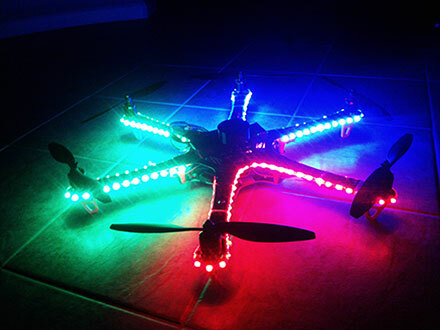 Upgraded from a 4 prop quad to a DJI 6 prop Hexa. 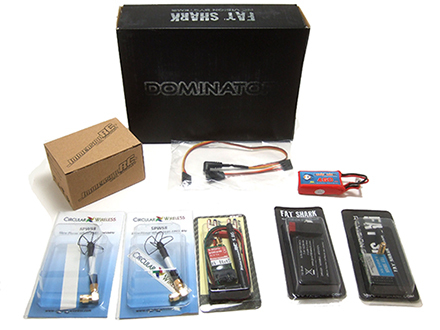 Custom Goggles FPV (First Person View) Starter Package from readymaderc.com. 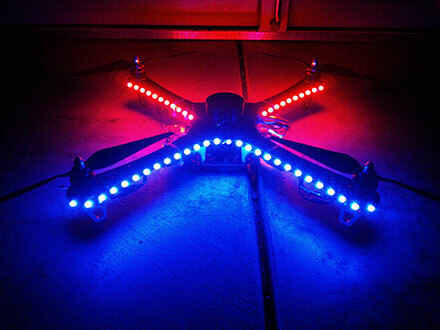 I added some LED lights so I could fly at night and durning the day it will help me see what direction I am heading. 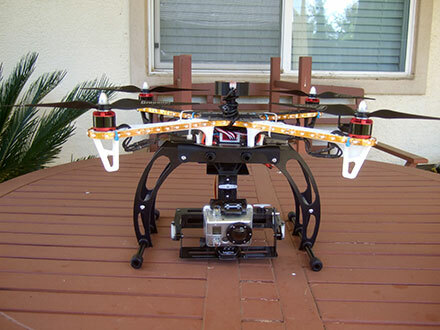 I finally finished building the landing gear and gimbal for the GoPro camera. Here is how it looks with everything mounted. 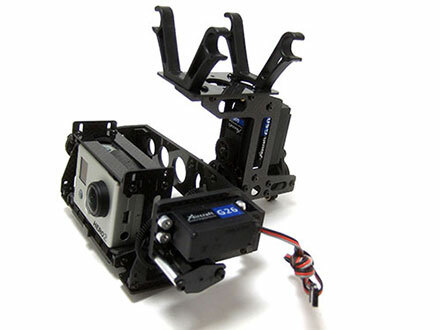 Here is a sneak peak of the new 2-Axis Carbon Fiber Camera Gimbal with my custom landing gear. 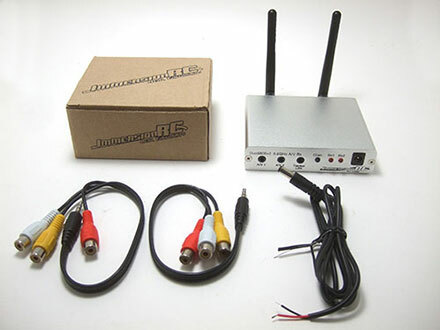 Due to the time constraints of wanting to bring my quad copter with me on vacation in Hawaii, I will not have enough time to install and configure the 2 axis CF gimbal that I just bought. 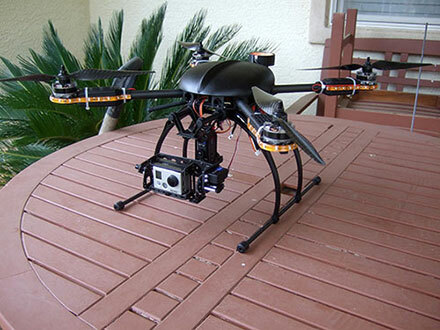 So the next best thing is build something like what Iris Aerial Photography makes. 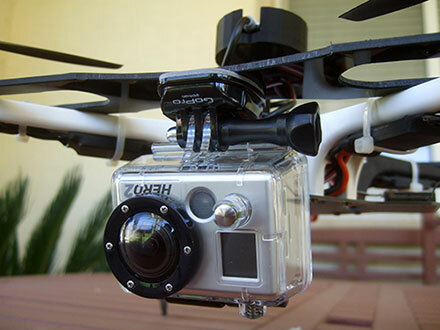 Mount the GoPro across the front of arms and raise the landing gears 3 inches so the GoPro with not hit the ground . 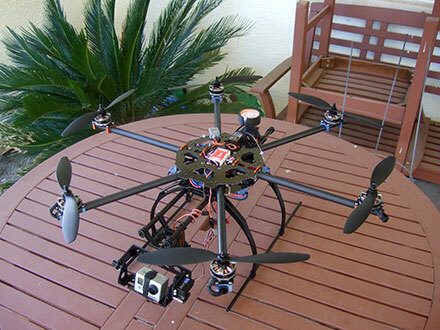 The best way to shoot videos on a quad copter is to use a gimbal. 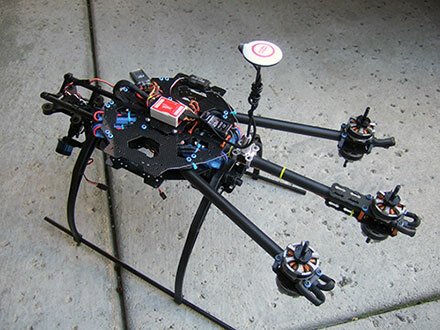 But in order to use a gimbal you will need a landing gear tall enough for the gimbal to fit under. So this is my first attempt in making one. 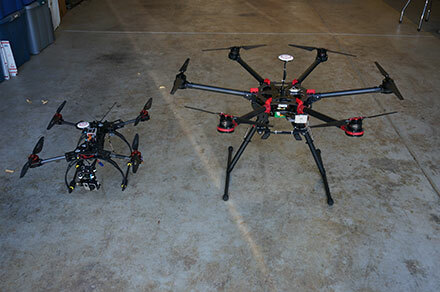 My interest has changed from Cars to Quad Copters. 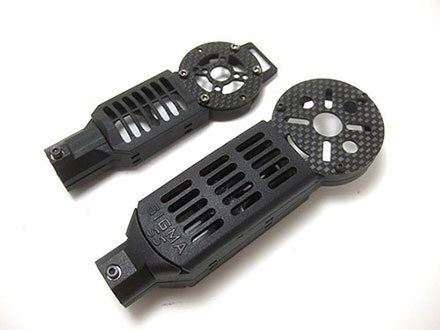 I finally gave up on the TSC Savage Flux 5T 1/5 scale conversion because of the weak drive train. 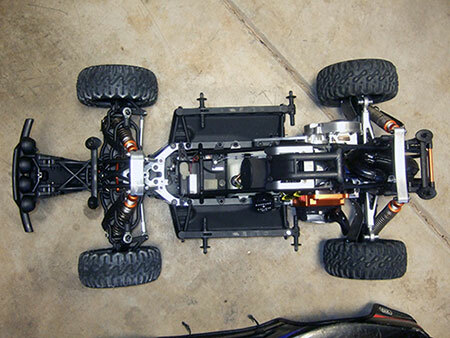 The so called "bullet proof" diff cannot handle the excess weight of a 1/5 scale conversion. 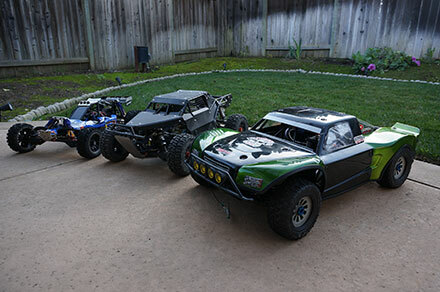 I ended up parting out the car and selling is online. 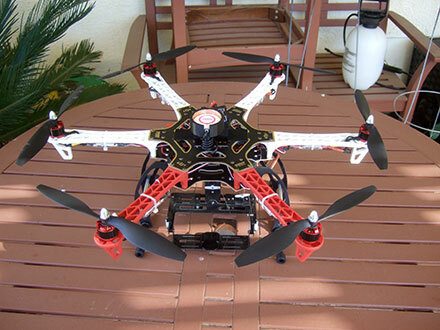 As for my new toy, I got a DJI F450 quad copter and a Spektrum DX8. 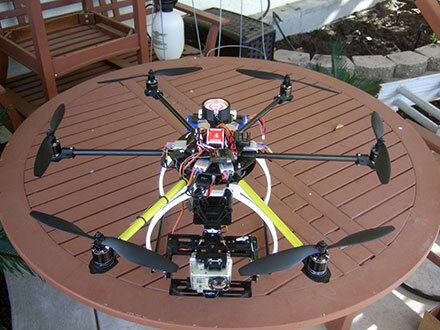 So far it has been a blast to fly mainly because it is dummy proof. 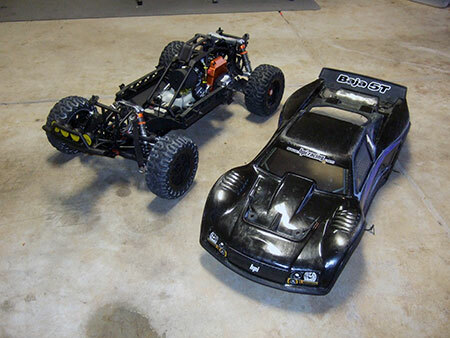 Plus with the added GoPro camera on board it makes it even more fun. I think I might out grow it pretty quickly because I am not sure how will this F450 will do with an addition 300g of weight from the landing gear and camera gimbal.